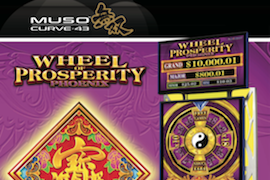 Aruze Gaming has released three new games for its recently debuted Muso Triple-27 cabinet. UK-based game studio Blueprint Gaming has released its latest video reel, This is Spinal Tap, based on the classic 1980’s mockumentary. 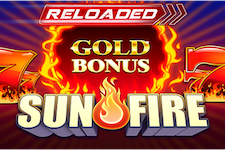 Aruze Gaming has added some new games to its Cube-X Ultimate: 999.9 Gold Wheel Ultra Stack Lion Gold and 999.9 Gold Wheel Ultra Stack Dragon Gold. 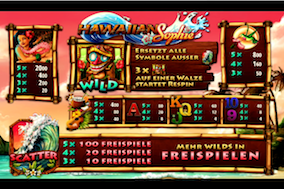 Eclipse Gaming has launched Mermaid Multipliers, the newest theme in the company’s 10X Wild Multiplier series. 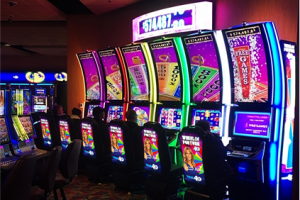 Playgo is a mobile payment solution, an app-based system that enables users to transfer funds to and from a gaming machine using their mobile device.